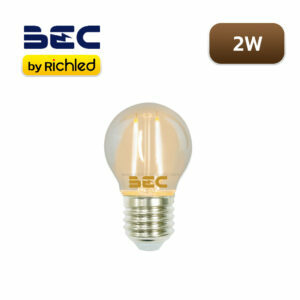 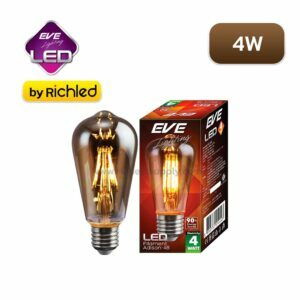 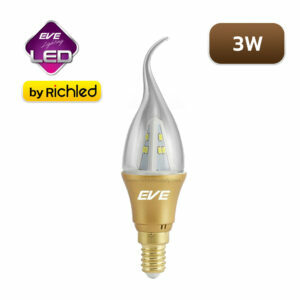 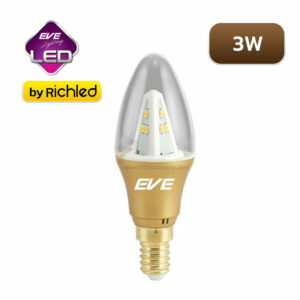 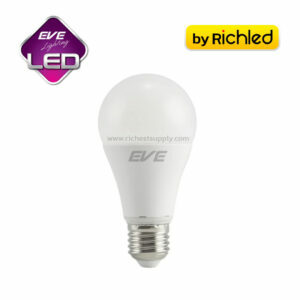 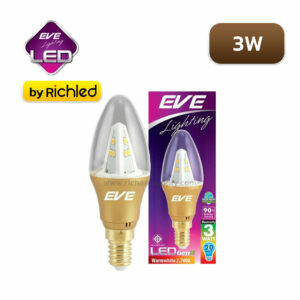 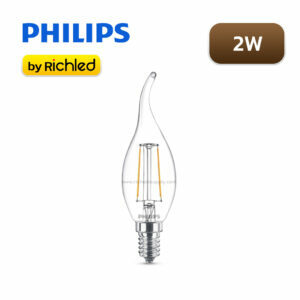 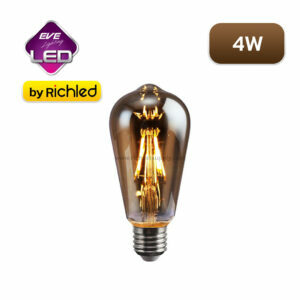 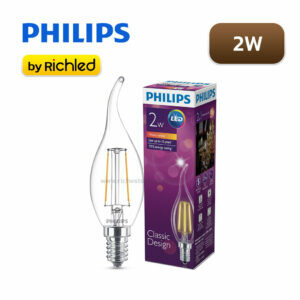 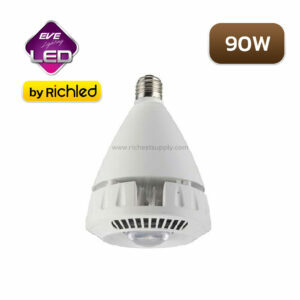 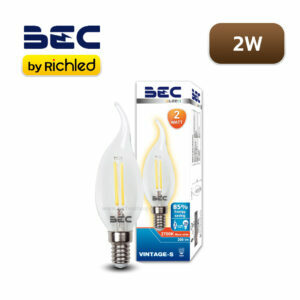 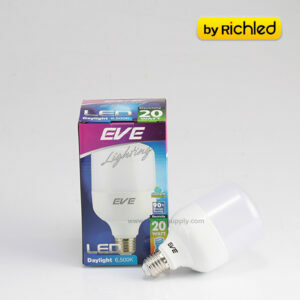 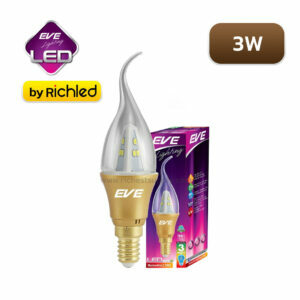 3W EVE GEN2 Candle LED candle, 3-watt flame candle, cover made of glass Delivering the brilliance of light from LED. 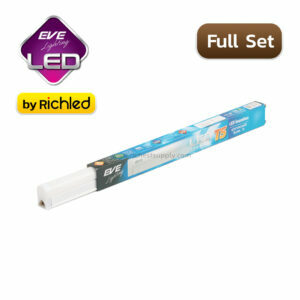 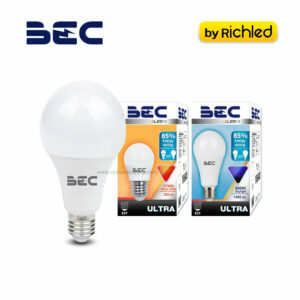 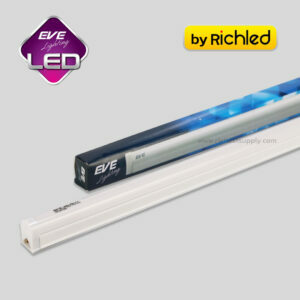 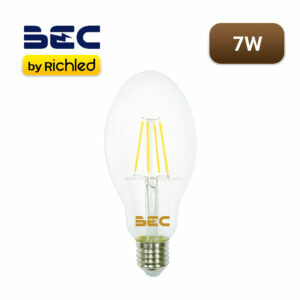 Standard terminal size E14 LED technology that provides longer life of the lamp. 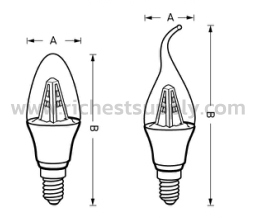 Compared to normal incandescent lamps Can replace the original tube, golden yellow tube, suitable for chandelier or lamp, every bouquet The lamp provides a 250 degree beam ange angle for full brightness. 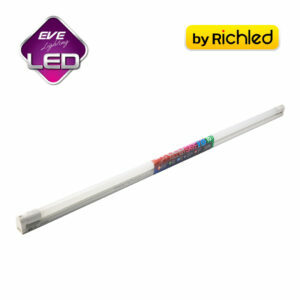 Open immediately, no flashing, no mercury, no UV light at Ben's danger. IP20 is suitable for indoor use.